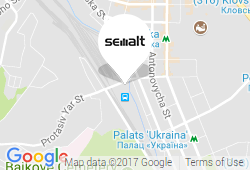 How can I check my current SEO score? I’m often hearing the questions about testing the current progress or estimating a website SEO score itself. But are they making any sense anyway? Speaking frankly, I’m not sure if there is any good, or either bad SEO score after all. 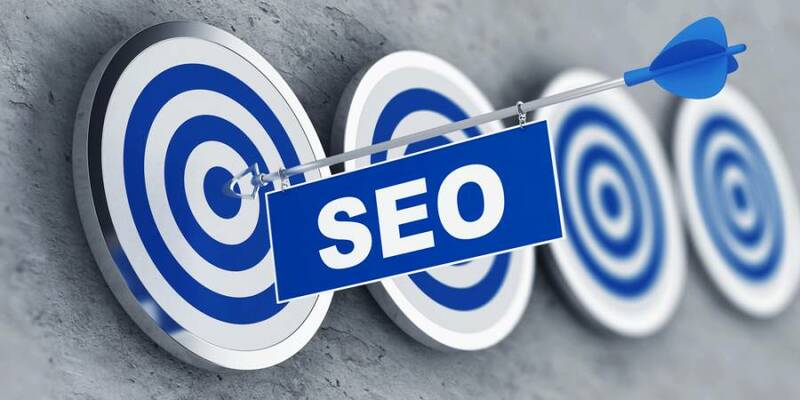 In fact, the concept of Search Engine Optimization is too substantial, with so many aspects of every practical strategy that need a purely clear understanding to drive your website the way to real success in online ranking. Well, it seems like answering the question about SEO score measurement becomes nearly irrelevant. In fact, there is no shared dashboard made by the search engines to let us compare the score of any individual website against the other ones relevant to the industry sector, or at least some similar market niche. And there are no working tools or unified platforms to make a comparable analysis for them all: links, the other social signals, the main technical aspects of SEO, the number of on-page errors, page loading speed, not to mention different tags and the content quality itself. So what kind of answer can we possibly get? Let’s try to see what can we do with SEO score for sure. We can compare the essential elements of your website SEO against your closest competitors. Speaking about the very basics, I suggest comparing your current website performance against some bulk data of your opponents. We can study their organic traffic coming from the target keywords within the same industry, as well as the market audience using these key phrases when looking for the products or services. Acting this way, you will be able at least to see whether you’re moving on the right track, or you’d probably need to hire the experts for a quick fix. I mean here that getting your SEO works outsourced can sometimes be a well-formed, not to say the only decision to survive. We can study the best experience of your opponents and feel free to make own use of it. 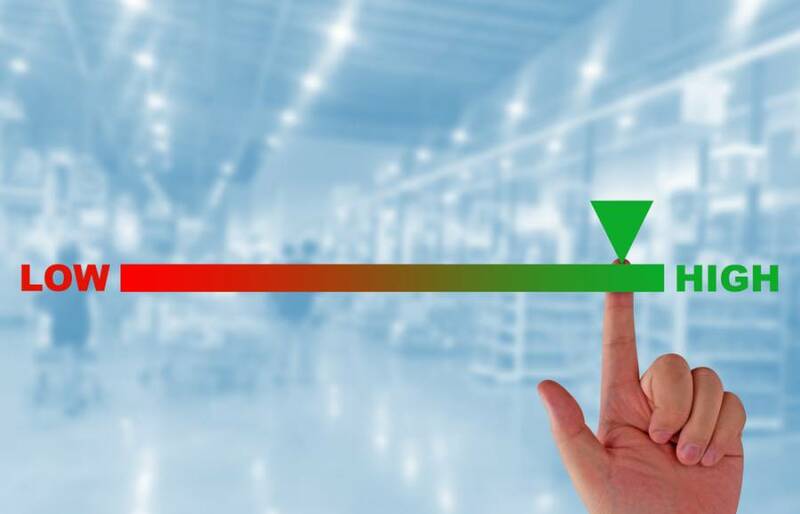 I believe that detecting some clear shreds of evidence on your competitor’s ranking progress and applying for its most successful practices is usually a sound and clear solution to improve your SEO score. However, I don’t mean here acting like a copycat. Just focusing on the most efficient things and start bringing them to life on your web pages. Imagine, your strongest opponent is gaining good benefits from some popular social media. So why not to follow suit and drive your SEO score with the same use-proven items, such as likes, mentions, and shares on Facebook, for example? We can detect what your opponents are doing in a wrong way for sure. Like being involved in any other competitive fight, it can be a truly good idea to win the match by understanding your enemy’s weaknesses. And this scheme makes sense for even more when used to refine your current SEO score. So, don’t hesitate to make the right use of any item missed by your opponents - should it be their content strategy or any other aspect of Search Engine Optimization they are still using not in full.